The 2 in 1 for women, giving a feminine silhouette without compromising performance. A super comfortable tight fitting short combined with a light and airy stretch fabric skirt. Wide elastic waist with drawstring for additional comfort. Lightweight and breathable recycled polyester fabric. 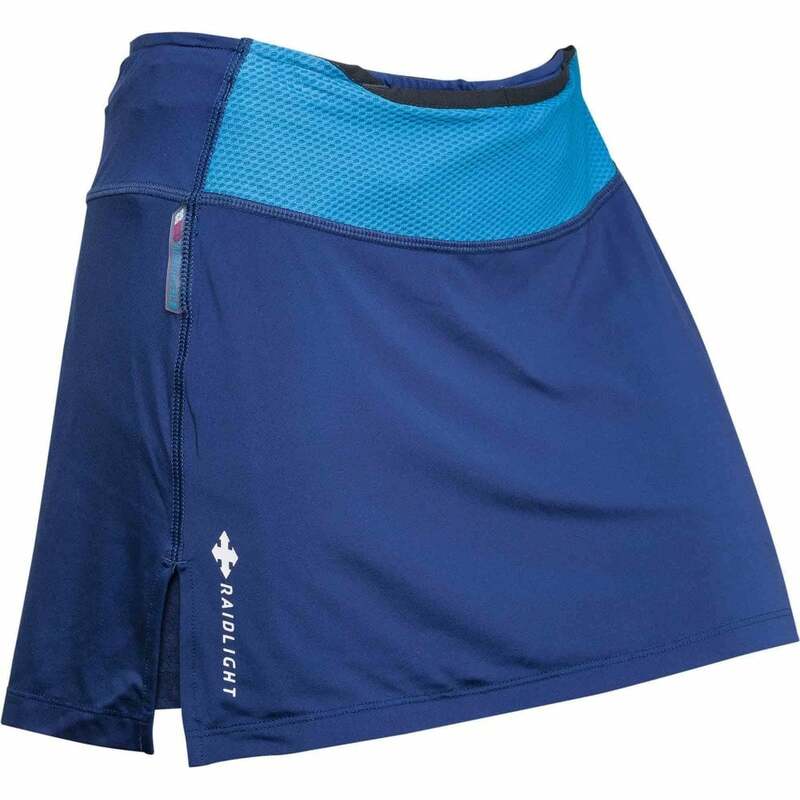 A great skort from Raidlight for your adventures!